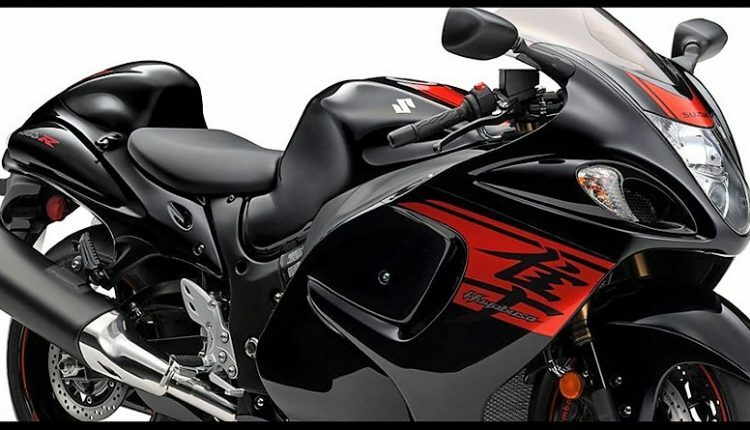 Suzuki Hayabusa GSX1300R Price Dropped in India: Suzuki Hayabusa got itself a price drop of INR 28,623 in India. As this model is locally assembled, most fans were thinking of a price hike after increase of taxes on CKD and reduction of excise duty on CBU lineup. It seems like Suzuki has increased the amount of localization to counter the increase in price and will continue producing Hayabusa in India for this attractive price. It can now be bought for INR 13.59 lakh. 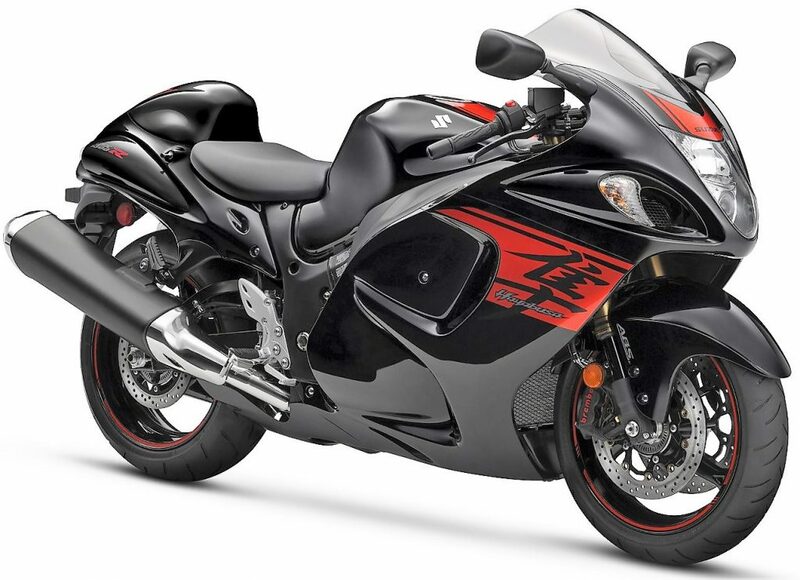 If one wishes to save a lot of money while buying performance bike, going for Hayabusa instead of Ninja ZX-14R can miraculously save INR 6.11 lakh on ex-showroom tags. 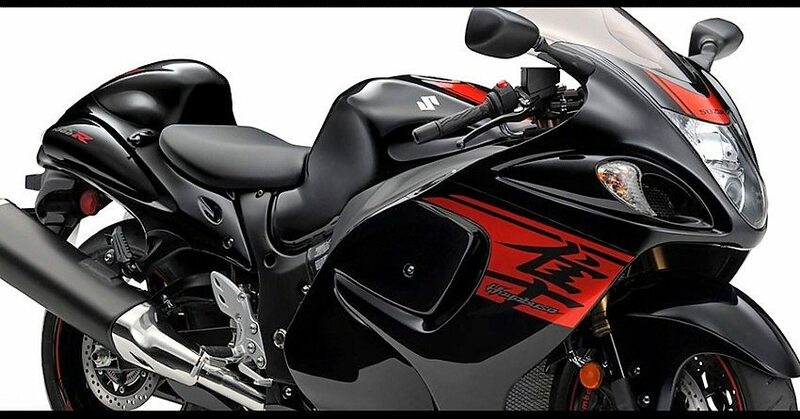 Hayabusa is powered by a 1340cc, four cylinder engine producing 197 BHP at 9500 rpm and 155 Nm at 7200 rpm. The engine comes with a 6-speed manual gearbox. Some reports have even hinted at development of all new Hayabusa that will debut in 2019. Those who do not need lightweight track specific machines could go for Hayabusa and enjoy the magic of superbike style riding on regular roads. It claims 312 kmph of top speed while 0-100 kmph comes up in just 3 seconds. 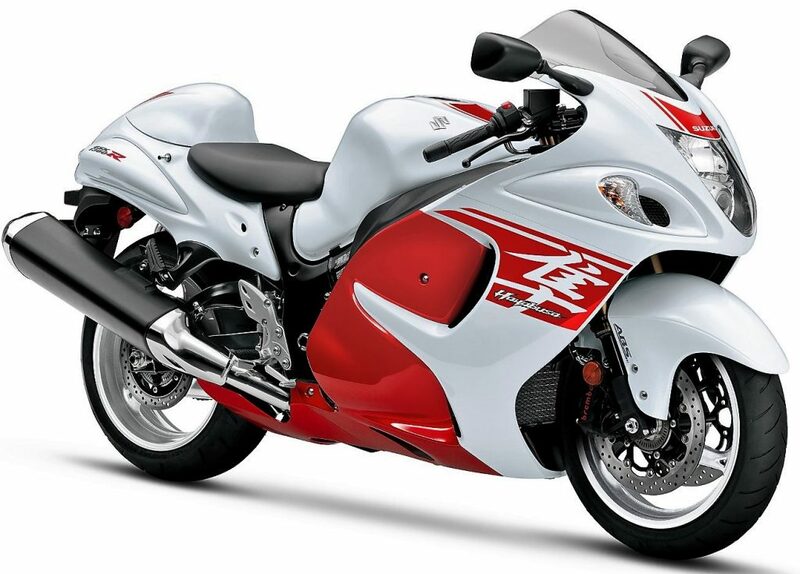 Quarter mile time on Hayabusa is 9.49 seconds while mileage on everyday roads is around 10 kmpl.